UberX turned the taxi industry on its head... and now the same approach is coming to other services such as plumbing, renovation, snow-plowing and more. Is the new 'sharing' economy good for all... or a path to lower wages and regulations? Call it the Uber-izing of Canada. Click an app, and you can order a snow shoveler, dog walker, grocery buyer, or an electrician. Where and when you want to buy, there's a seller somewhere out there in the electronic marketplace. It's been dubbed the "sharing economy," using our smart phones as the gateway to a growing world of on-demand services and products. 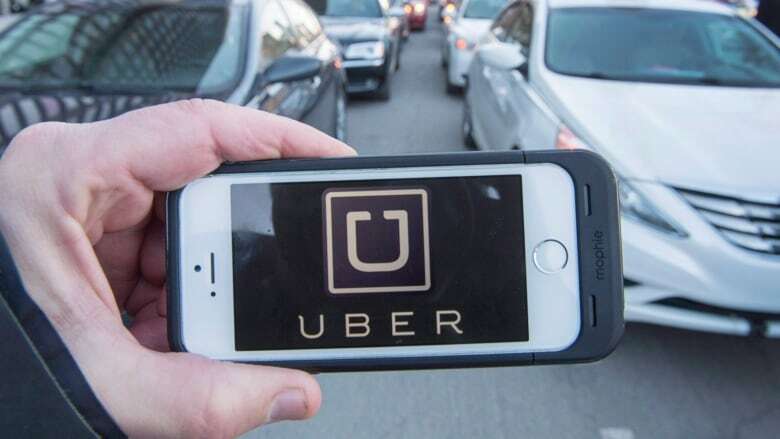 In the same way UberX is turning the taxi industry on its head, there's an explosion of new apps coming to other Canadian industries such as renting parking spots at Rover Parking or booking a home cleaner at Ask For Task. The tech-savvy innovators developing these online platforms say it means cheaper prices for consumers and more flexibility for service providers. 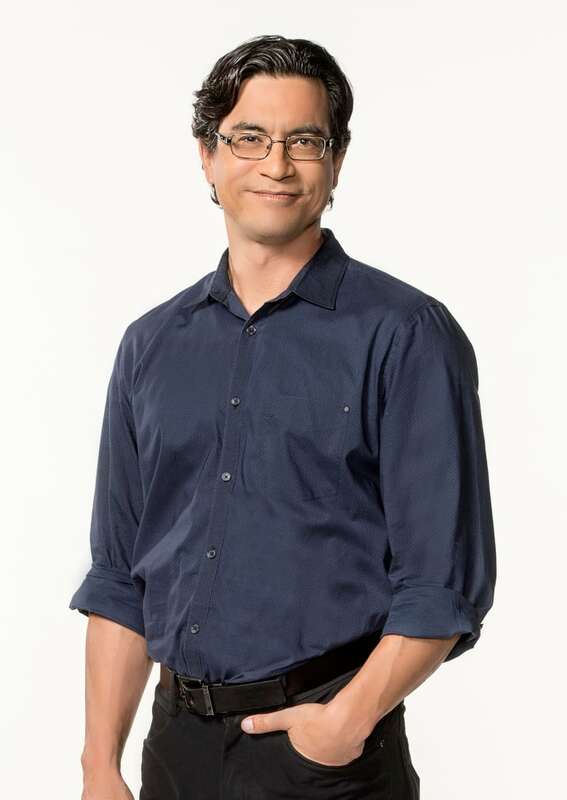 Host of Cross Country Checkup, Duncan McCue. This new style of commerce is generating billions of dollars to the Canadian economy and it's predicted to grow to hundreds of billions in less than a decade. But is the new "sharing" economy good for all or a path to lower wages and no regulations? Ask those taxi drivers protesting in the streets. They say Uber-izing our economy means more businesses trying to make a buck by skirting bylaws, licenses, safety rules and taxes. What happens if we have more and more and more part-timers and freelancers who don't have access to steady jobs, health benefits or pensions? Our question today: Will you win or lose in an Uber-style sharing economy? Tom Slee, Author of What's Yours is Mine: Against the Sharing Economy, based in Waterloo, Ont.